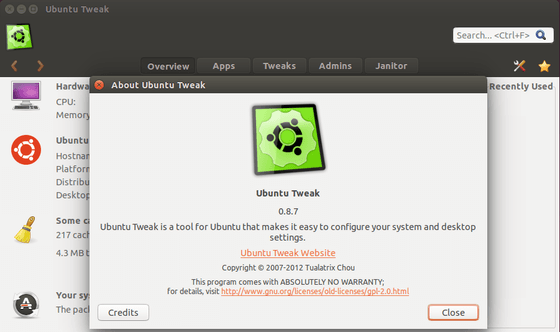 The latest version available is Ubuntu Tweak 0.8.7, which comes with support for Ubuntu 14.04 Trusty Tahr, and fixes many bugs, occurred in the previous versions. Among others, it enables the users to enable the new features added to Unity 7, including the minimize on click and the Nautilus recursive search features. 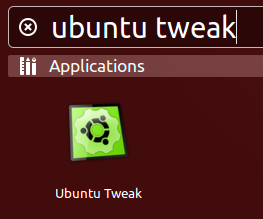 In this article I will show you how to install Ubuntu Tweak Tool 0.8.7 on Ubuntu 14.04 Trusty Tahr, Ubuntu 13.10 Saucy Salamander, Ubuntu 12.10 Quantal Quetzal and Ubuntu 12.04 Precise Pangolin.